The conference “Intellectual Property and the Internet” was held on May 30, 2016 at the University of Belgrade Faculty of Law. 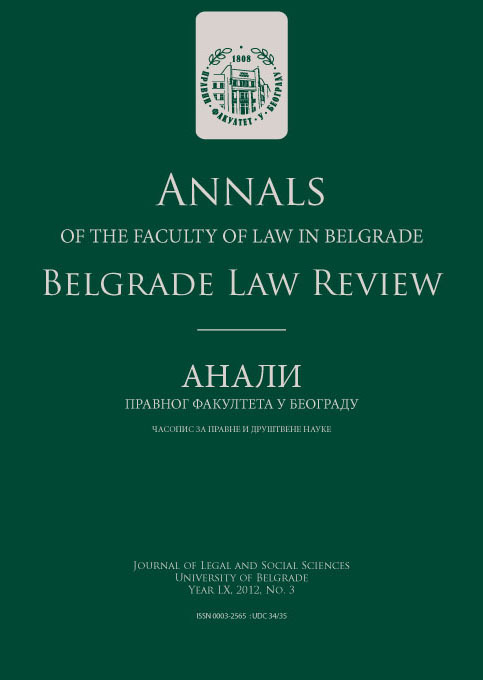 The conference was organized for the second time by the Foundation “Serbian national internet domains registry” (RNIDS) and the University of Belgrade School of Law. The conference was supported by ICANN. The conference proceedings were organized in three panels.